No measurement, no management. 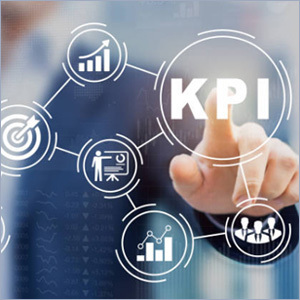 We facilitate our clients to develop and implement an EASY-TO-USE management system to conduct periodic and systematic performance assessment at corporate and departmental levels. Improvement actions will then be initiated by the self-managed improvement teams to close the performance gap identified in the process.